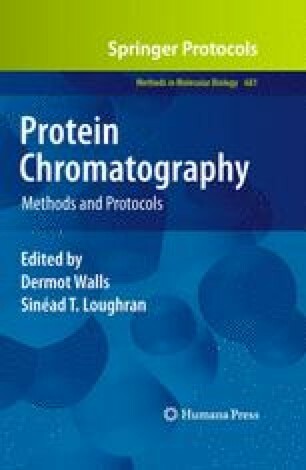 Shotgun proteomics originated as a strategy to identify proteins in complex protein mixtures, but it is also possible to obtain information on relative quantitation with some adjustments to the procedure. After protein digestion, the resulting peptide mixture is labelled with isobaric tags. Then, labelled peptides are submitted to two orthogonal techniques: first, peptides are separated according to their isoelectric point (pI) by Off-Gel electrophoresis (OGE), a relatively new isoelectric focusing (IEF) technique; after peptide purification, they are then separated in a second dimension according to their hydrophobic properties by reversed-phase liquid chromatography (RPLC). Finally, following detection by mass spectrometry (MS) and sequencing by tandem mass spectrometry (MS/MS), proteins are matched by means of bioinformatics software, and protein ratios are calculated by comparing isobaric tagged reporter fragments to highlight the different expression of one protein in one sample relative to other samples.